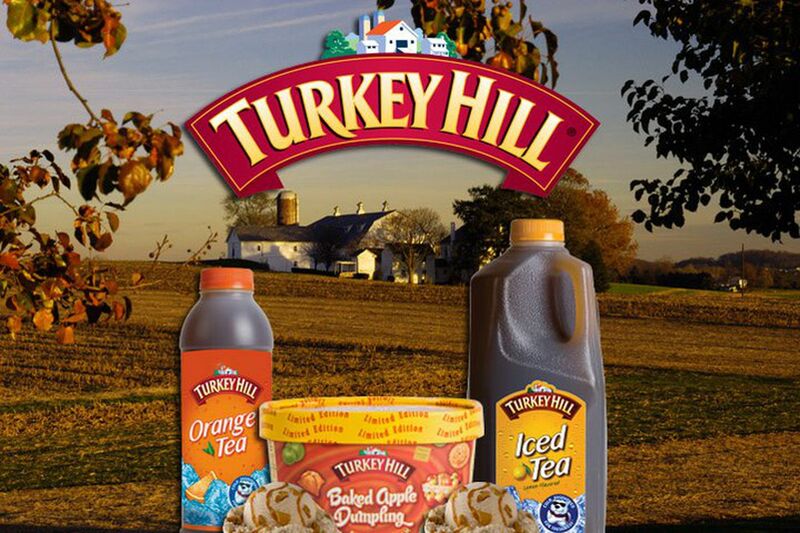 Turkey Hill Dairy, the Lancaster County manufacturer of premium ice creams and iced tea, is being sold by its parent company, Kroger to Peak Rock Capital, a Texas-based private equity firm. Peak Rock will continue to operate Turkey Hill out of the dairy’s facility in Conestoga, Pa. The selling price of the company was not divulged. Closing is expected during Kroger’s first quarter and the after-tax proceeds will be used to reduce debt, the company said in a release. Turkey Hill Dairy was founded by farmer Armor Frey in 1931. Over five decades it expanded to include a chain of convenience stores. In 1985, supermarket giant Kroger bought both the dairy and Turkey Hill’s Minit Markets. In April 2018, Kroger sold off Turkey Hill’s 260 convenience stores to British gas station operator, EG Group.